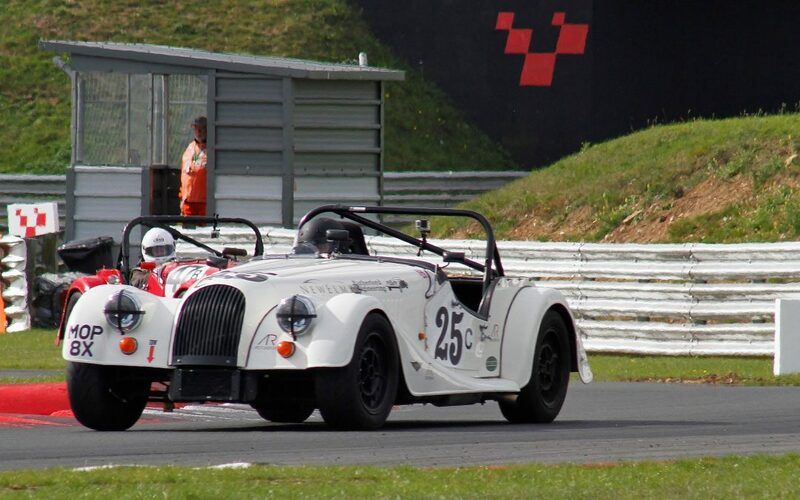 As usual our last race of the year was held on the Snetterton 200 Circuit. Our season long Class C rivals, Steve McDonald and Philip Tisdell were on top form and after an exciting race, Tim had to settle for third in Class. One consolation though was that he beat his 2015 lap time to set a new Class Lap Record at this circuit.